Do you feel passionate about helping men, women, and children improve their mental wellness with all-natural products and a holistic approach? Are you keeping your options open and looking to diversify your income? Do you want an income stream that grows without trading time for money while making a profound impact? Start a side business or add a revenue stream without a high investment cost, with a built-in community, & the distribution handled. Help people heal from the inside out with a company built on service, integrity, and love. Build an income that grows exponentially so you have more time to spend with loved ones. Feel a deep sense of purpose and belonging while meaningfully contributing to this world. Pretty amazing, right?! 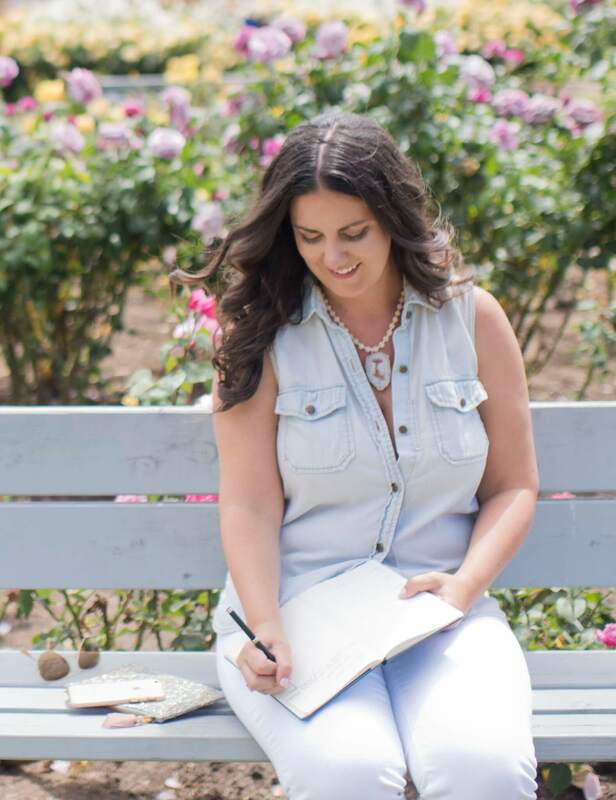 I can tell you from years of personal experience that having the freedom to run your own business selling products that are aligned with your passions and values—products that are truly helping people feel better and live better—is deeply rewarding and personally life-changing. Find work that you look forward to where you schedule your hours around your life and can work independently of location. Get free training and coaching to build your own brand and attract clients to you. Surround yourself with positive people who encourage, empower, and support you to succeed and design the life you lead. Be an entrepreneur without overhead, stocking inventory, or the stress of hitting minimum sales. Learn how to develop a system that grows your business even when you’re not physically working it. Build a cash-flowing asset that will allow you to step out of living paycheck to paycheck or being limited to salary caps. Never be alone in business and have a network of people across the world you can call on at any time. 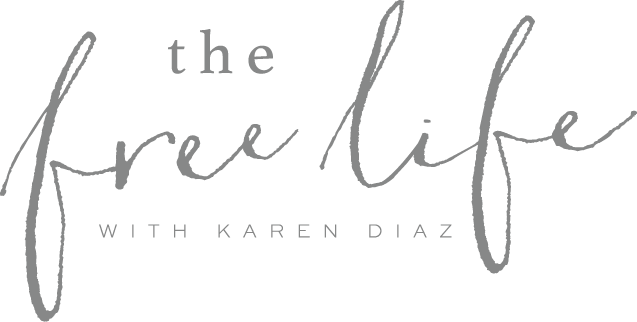 Curious if a partnership with The Free Life would be a fit for you? Schedule a call, and let’s chat!